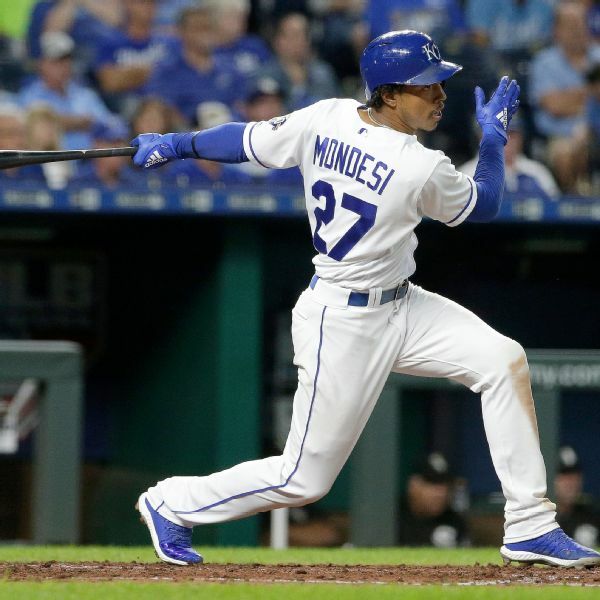 The Kansas City Royals have been waiting patiently for Adalberto Mondesi to develop into the player they thought he could be. 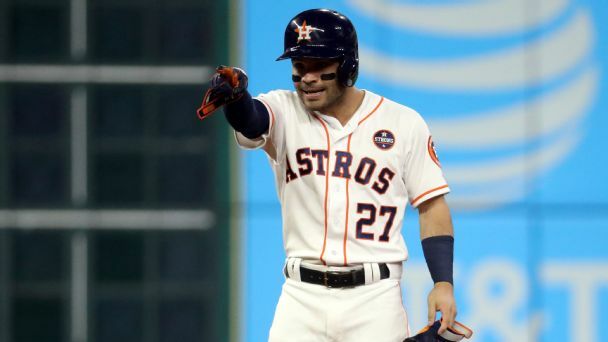 The time could be now. 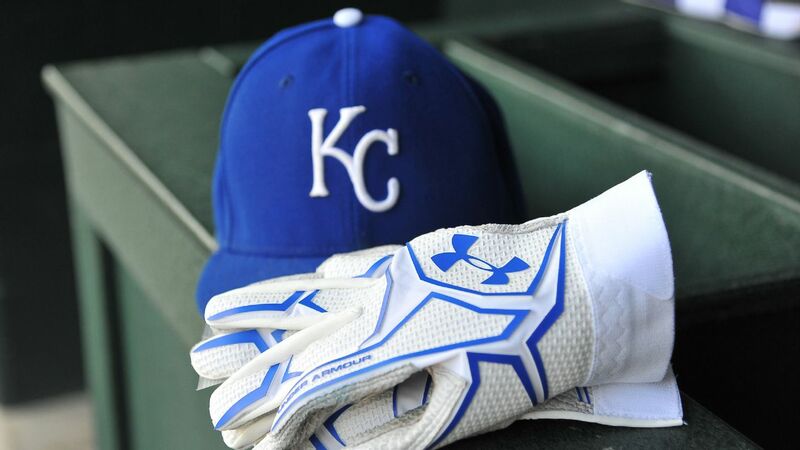 The Royals gave Alcides Escobar a day off Sunday, ending his consecutive games streak at 421, which was the longest in the major leagues. 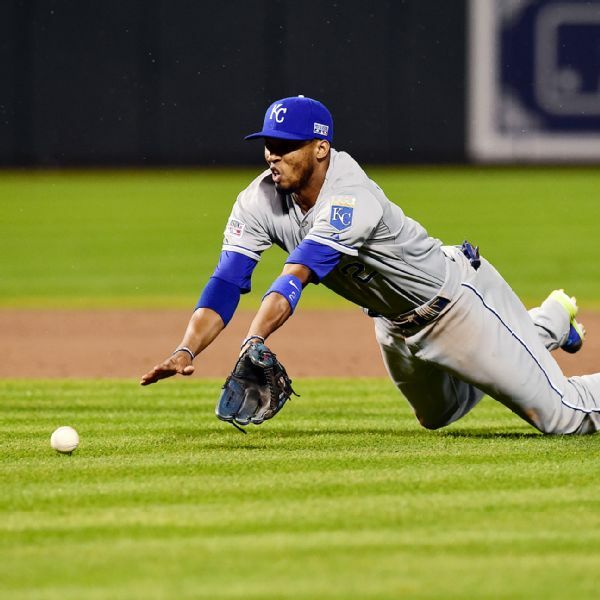 Alcides Escobar, who has started every Royals game at shortstop for 406 games straight, will see that streak end as the Royals plan to start Adalberto Mondesi a few times a week. 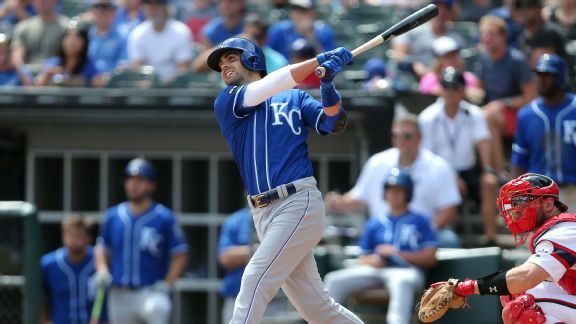 The second baseman's performance in Sunday's rout of the White Sox proves the notion Kansas City needed to tear down its roster might have been wrong. 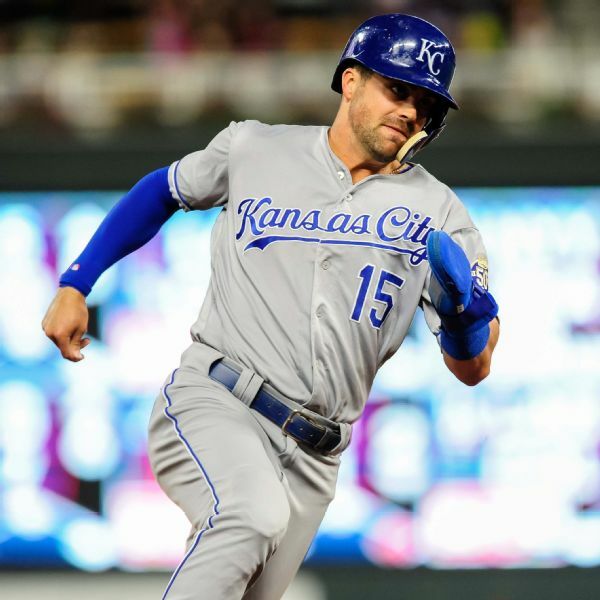 Royals GM Dayton Moore explains why he's surprised about the current divisional rankings, Raul Mondesi's role, Alex Gordon's future and the overall state of the team. 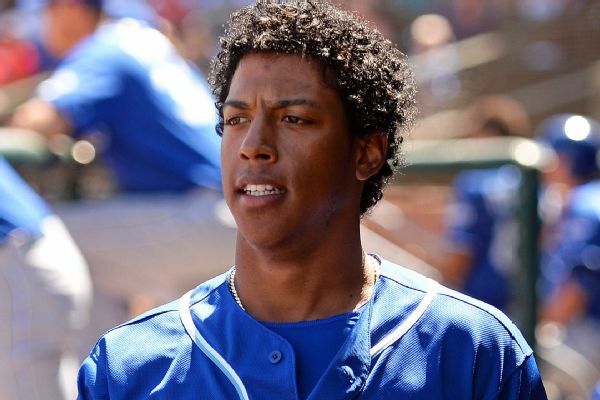 The Royals optioned 2B Raul Mondesi and RF Paulo Orlando to Triple-A after slow starts and brought up OF Jorge Bonifacio.